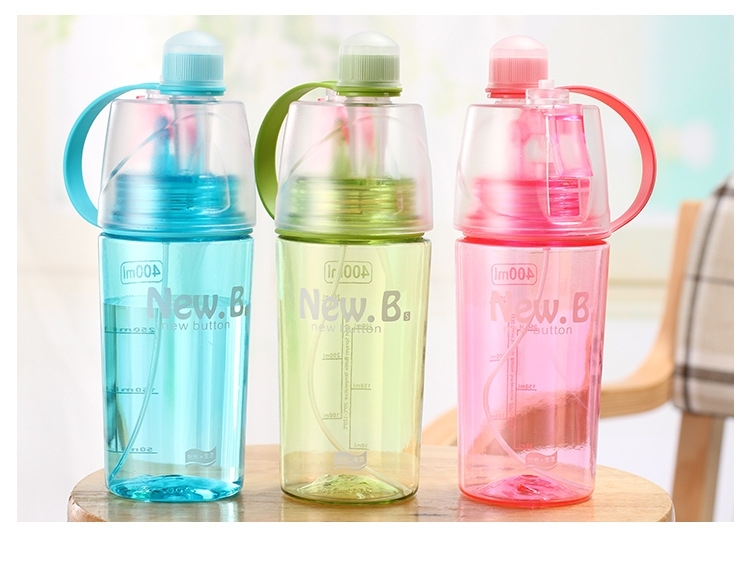 The bottle body is made of food grade PC, environmental, safe, odorless, unbreakable and durable. It comes with a spray mechanism on the top that allows you to spray a fine mist to the skin surface. Pressing the atomizing nozzle lightly, and can squirt water, make you feel refreshing moisturizing. Price includes 1 color 1 side 1 location.